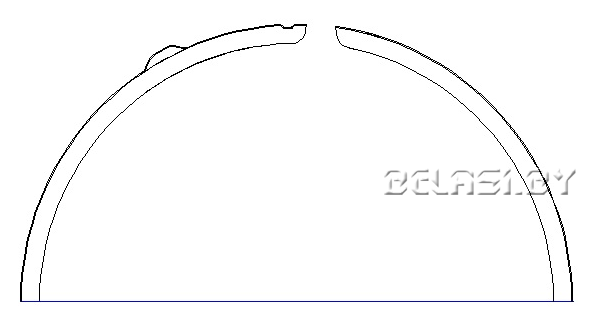 Steel locking rings with a clamp are used to cap plastic barrels with a capacity of 48 -227 L.
At the request of the customer it is possible to produce any diameter and profile of rings according to the sample. 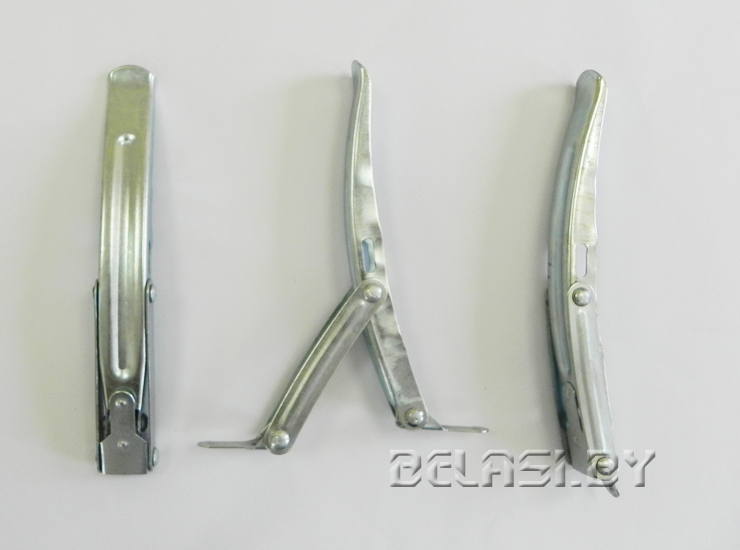 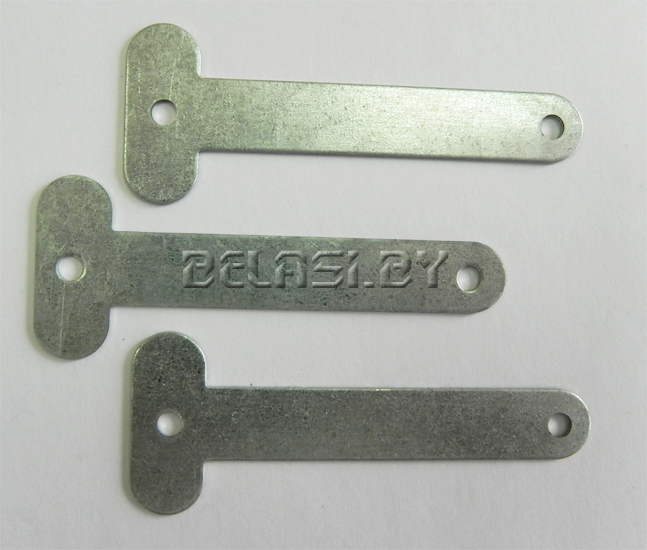 Material: galvanized steel, cold rolled steel. 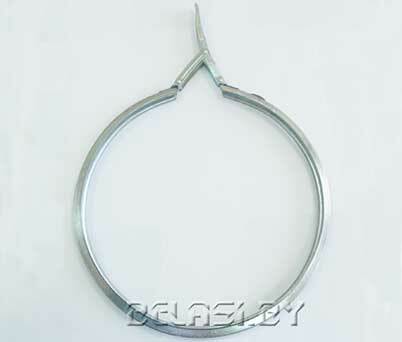 Stopper is used to seal a steel locking ring on a plastic and metal container.